The Color-King Series is a perfect companion suburban area antenna for DBS satellite systems and close in areas. 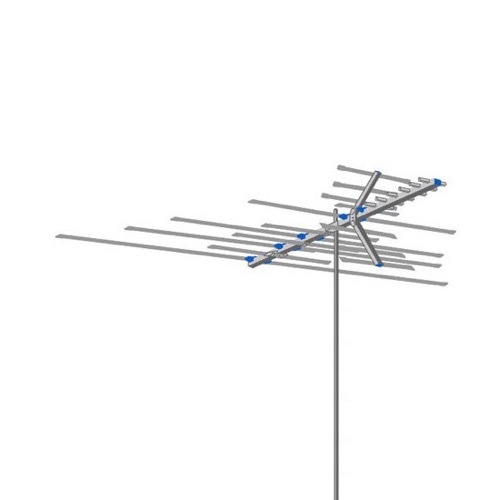 AntennaCraft Antenna's are know for their exceptional quality, performance, and customer friendly price. This antenna comes pre-assembled from the factory, and is always easy to install.